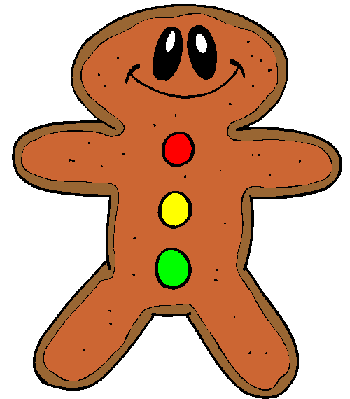 A gingerbread man is a cookie cut in the shape of a man made from gingerbread. There are many fairy tales of gingerbread men coming to life, and then running away from people who wanted to consume them! Alternative shapes such as gingerbread women and gingerbread animals are increasingly popular. People who create nativity scenes with gingerbread houses, sometimes use such figures to represent the people and animals present at the birth of Jesus Christ: Mary and Joseph, the shepherds, and the magi.